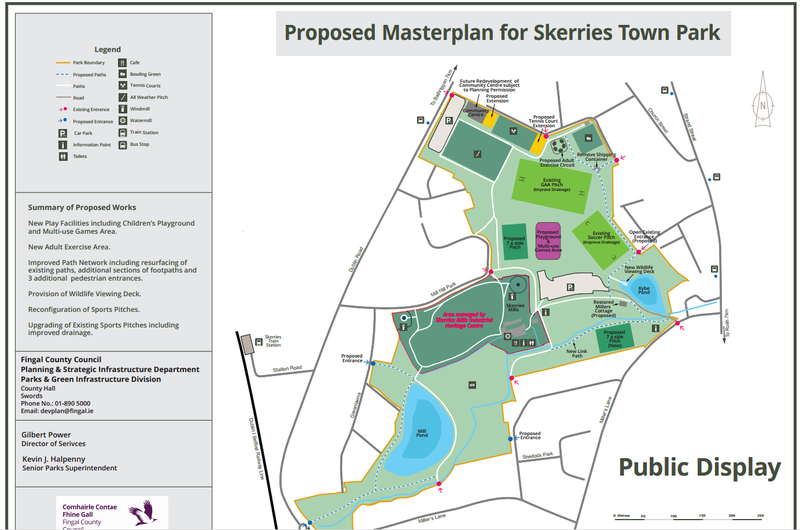 ….the proposed development of the Skerries town park as described in the plan is very welcome and will go a long way to making this park an amenity that the entire community can enjoy and be proud of. 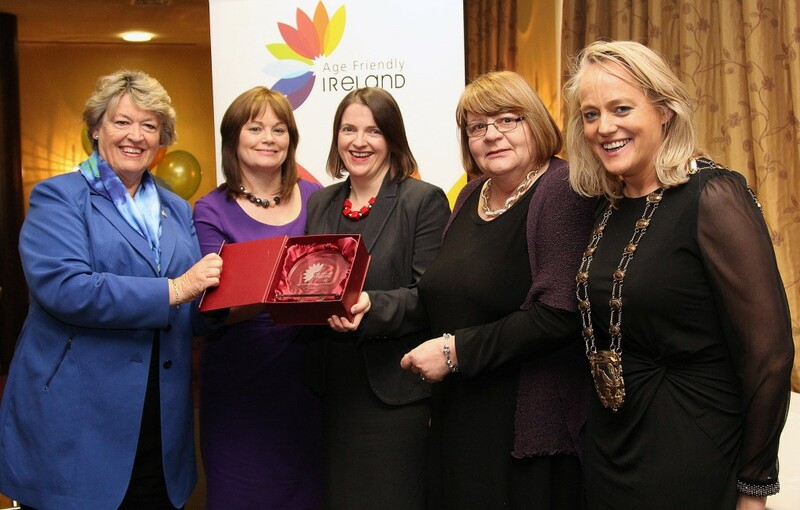 This is the central message of our submission to Fingal County Council regarding the proposed redevelopment of the green heart of Skerries, the Town park. 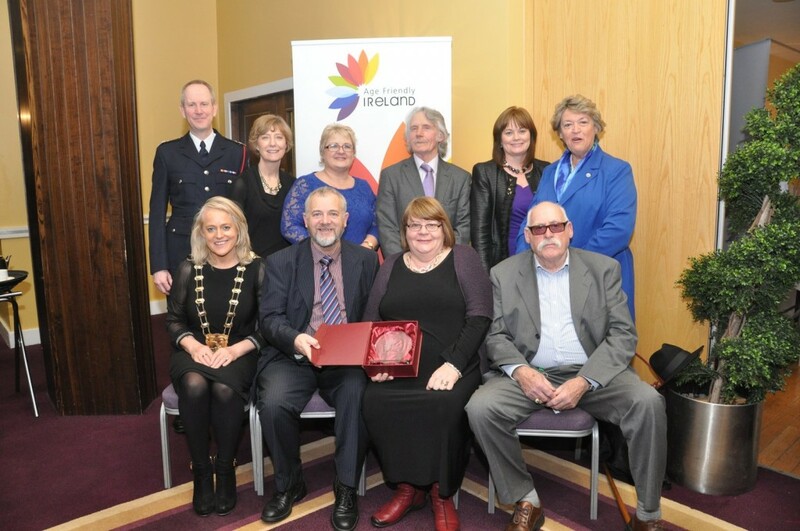 In it, we are supporting the separate submissions made by our committees, Skerries Cycling Initiative, Skerries Tidy Towns, Sustainable Skerries and Skatepark Committee, and making some points of our own. the provision of improved lighting around the Mill car park and the road leading to it. 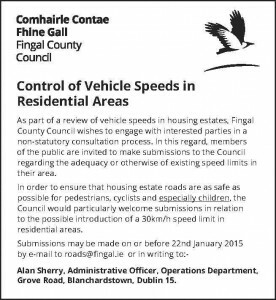 If you would like to read the full, much more detailed submission, sent to Fingal County Council by our Vice Chair, Geoff McEvoy, on 27 January 2015, just click on the link to it below. 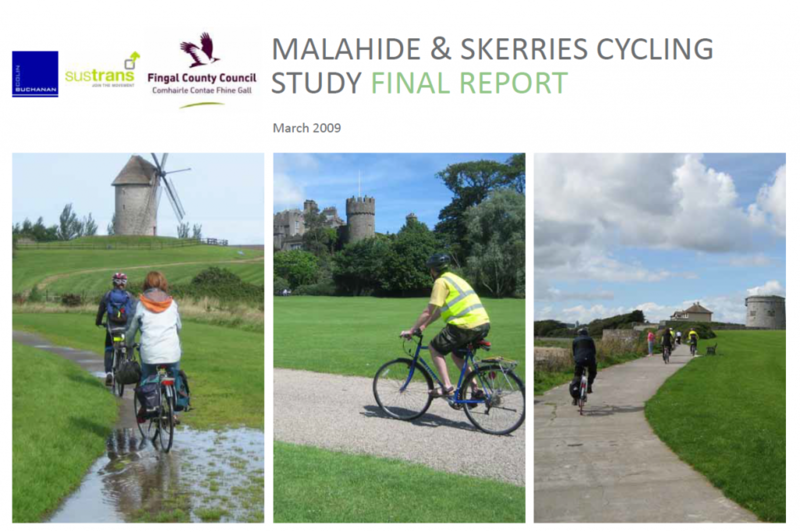 In 2009, the final report of the Malahide & Skerries Cycling Study was published. 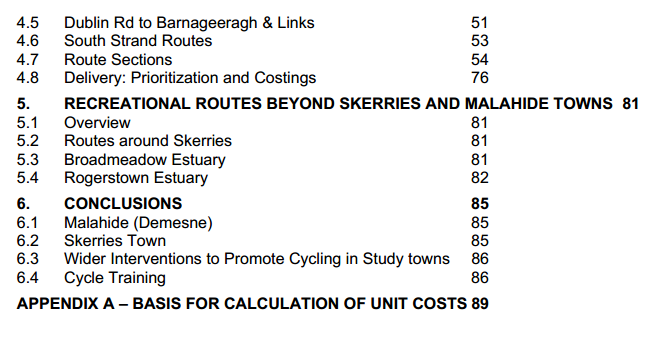 Also known as “The Sustrans Study,” it contains many suggestions for Skerries and was based on extensive research and consultation. 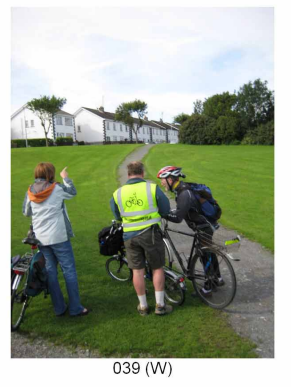 Skerries Cycling Initiative (one of the committees of Skerries Community Association) was crucially involved in it. 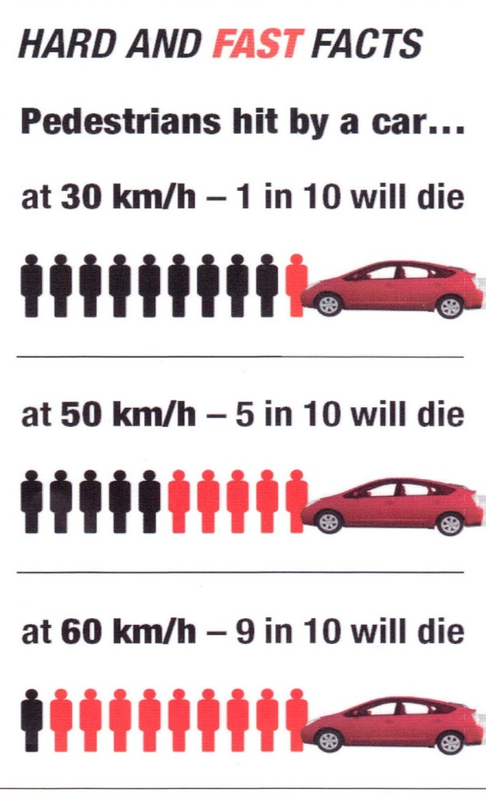 We are making it available here, so it can be used for future plans. 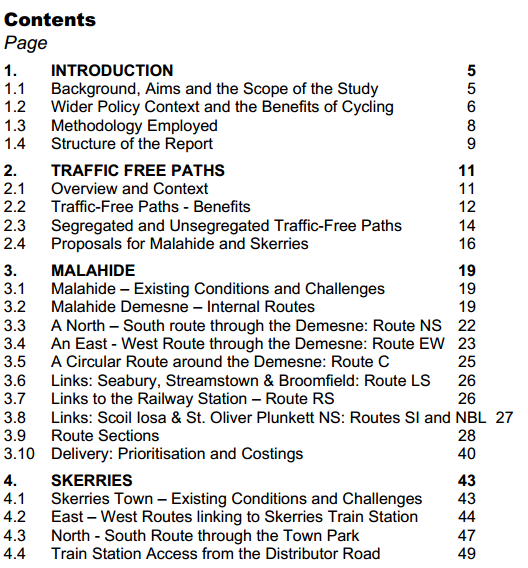 It is divided into four parts; part 4 contains the Skerries recommendations.